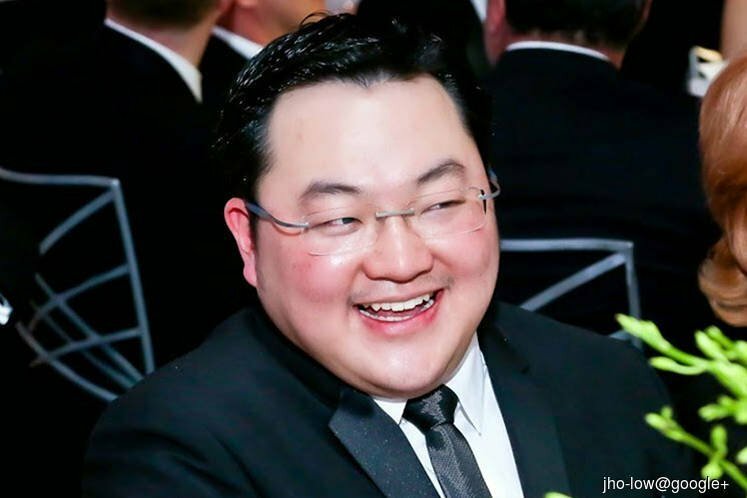 PUTRAJAYA (April 15): The resumption of the East Coast Rail Link (ECRL) project following the signing of a supplementary agreement with China is no trade-off for fugitive Malaysian businessman Low Taek Jho (pictured) or Jho Low reported to be in China, said Tun Dr Mahathir Mohamad. "The new southern alignment will also provide a direct land link from Kuantan Port to Port Klang, serving as a land bridge between the two ports,” he said. "This will improve passenger connectivity to other parts of the peninsula’s west coast as well as provide a direct link to KLIA," he said.